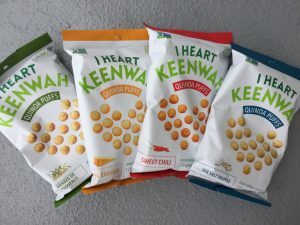 The Nuttee Bean Co, I Heart Keenwah, Bare Snacks and No Whey Chocolate are teaming up for this wonderful Christmas giveaway. It’s simple… Imagine the cheese puff of your childhood, but all grown up. 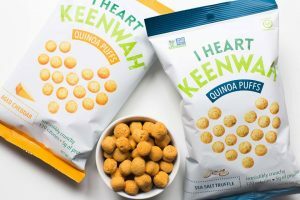 It’s healthy now, made with quinoa and packing 5g of protein, and comes in four refined flavors. The puffs are a great afternoon snack, hors d’oeuvre, or crouton. Bare is showing the world our crunchy side by baking up apple, banana, coconut, and chia snacks with big flavor and an even bigger crunch. Whey Foods strives to ensure access to everyone wishing to indulge in quality vegan chocolate and vegan white chocolate that is milk free, dairy free, peanut free, tree nut free, gluten free, soy free and egg free. 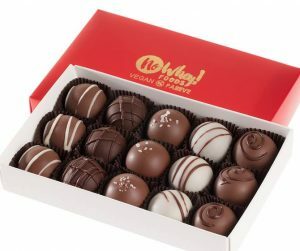 The dairy free chocolate and dairy free white chocolate is great whether you have food allergies, peanut allergy, tree nut allergy, milk allergy, egg allergy, soy allergy or any other reason or none at all. Us… The Nuttee Bean Co.
Crispy crunchy healthy and delicious whole roasted FAVA BEANS. Because good food don’t need to taste bad. With 14 grams of protein and 16 grams of fiber we are FAVALICIOUS! Gluten free, free of top 8+ allergens and junk free snacks in 3 flavors; Spicy, Wasabi & Ginger and Salt & Vinegar. 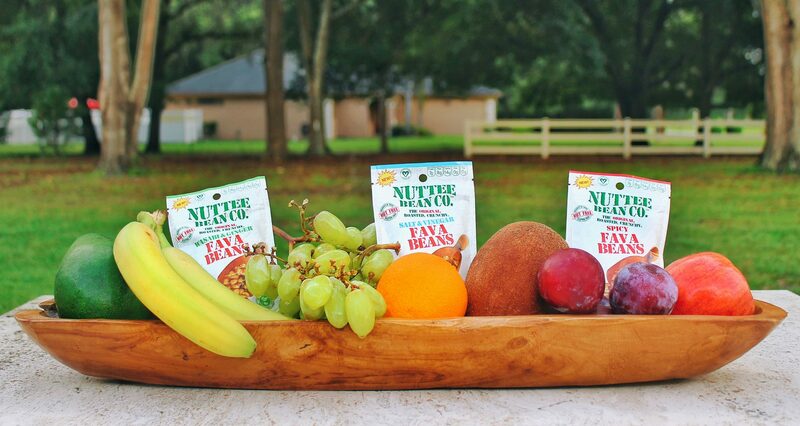 Certified vegan, No preservatives, no artificial flavors, no junk… Everything you need, nothing you don’t. How to participate in our giveaway? Christmas is about love, sharing and eating and what is better than sharing love with food? That’s right! This is why we are giving away amazing bundles. Join the party, celebrate with us and get the chance to win one of these delicious packs. Tag 3 friends in any of our Christmas giveaway posts.